Aquaswim is a popular and dedicated swim school offering outstanding tuition for children and adults. 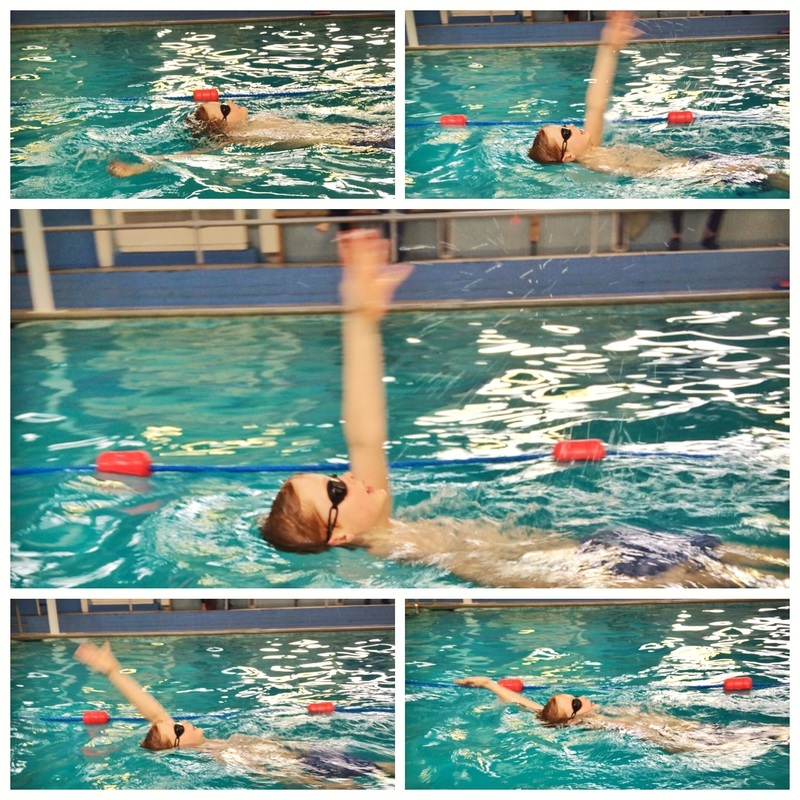 We are based at Surrenden Pool in Brighton and create a safe and fun learning experience for all of our swimmers. Our lessons are all taught by qualified ASA or STA swimming teachers; with years of experience and who will go out of their way to make the lesson the best it can be for you! Whether you are a beginner or advanced, nervous or confident, swim for distance or to improve technique; we have something for everyone! So whether you decide a group or 1:1 class is right for you or your child; we will do our very best to cater to all individual needs and make Aquaswim the best place for you! ​​Copyright © 2012 AQUASWIM. All rights reserved.